UBC Vancouver vigil for Michael Brown. #UBC4Ferguson. Photo by Sheldon Lynn. On Friday, November 28 2014, one hundred candles shone in solidarity with Ferguson, Missouri, keeping vigil for murdered eighteen year old, Michael Brown. Though the vigil came into fruition just two days prior (the Facebook event only popping up on Wednesday night), the turnout was much greater than expected. With Monday’s grand jury verdict still fresh in our minds, we came together angry, upset, saddened, and confused, but no longer silent. We wanted to do something. We wanted to show our support, we wanted to reach out, and we knew we could no longer be complicit. This is how this vigil came to be. The main focus of this event was to honour Michael Brown, and we did so by keeping his family’s wish of four and a half minutes of silence. Candles were lit as students kept vigil by the fountain on Main Mall. These moments of silence represented the four and a half hours that Michael’s body lay on the street in the scorching summer heat. The last words of various Black men were called out to end the quietude, to remind us of the humanity of those who lost their lives at the hands of the police. To end the vigil, Ivan Leonce – the Colour Connected Against Racism Coordinator – performed “Caribbean Sun”, a poem that celebrates his Black heritage and honours the resilience of his ancestors. At the end of the vigil, the main idea we wanted to emphasize is systemic racism. Although mainstream media continues to push themes revolving around police brutality, it is important to acknowledge there is more to the picture than these “random” acts of violence by individuals. Rather, we recognize that police brutality is the manifestation of a violent, oppressive, anti-black, and overall racist system. Labeling the incident as a “colourblind” one would not only be a disservice to Michael Brown, but also to more Black lives that have been lost over the years. Our law enforcement reflects our society. It is far from infallible and we are still far from equity. By tiptoeing around the issue, we lose grasp of what is truly important. Though some may claim that UBC Vancouver is a campus of relative apathy, this event is clear proof that it is not. The activist network at UBC is dedicated, strong, and admirable. We create a powerful discussion for students to come together and create change, whether it be the changing of minds or the changing of systems. UBC students are empathetic and they are only beginning to realize the extent of their power. We also understand that this is not an isolated incident. Sean Bell, Amadou Diallo, Tamir Rice, Kendrec McDade, Jonathan Ferrell, Trayvon Martin, Eric Garner, Aiyana Jones; these are just a few Black people who have been killed by law enforcement officers in the last fifteen years. All of them unarmed. Twelve year-old Tamir Rice was only carrying a toy gun. Did he deserve to die? Again, this is no coincidence. This is an irrevocably flawed system and UBC students know this. We understand that this same system extends into Canada. We know we are not exempt. Our indigenous population suffers heinously at the hands of this same system. This is no coincidence. 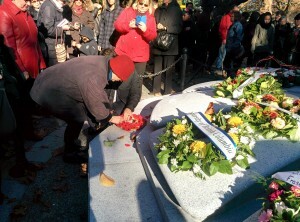 On behalf of UBC, Alden Habacon had the honour of laying a wreath at the Japanese Canadian War Memorial in Stanley Park on Remembrance day. The ceremony was well-attended by people from all walks of life. On November 5, the Liu Institute for Global Issues and our office organized a difficult conversation about racism on campus, and how it ties into mental well-being. 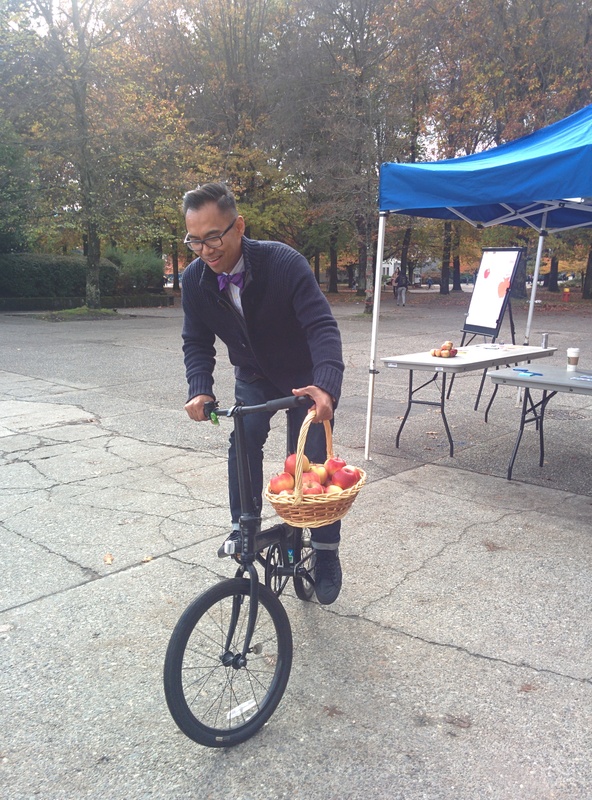 On Wednesday, October 29 – the Equity & Inclusion office worked with students to pilot the first ever “Apples for Profs” event at UBC. The inspiration for this event came from consultation work with faculty, many of whom reported feeling increasingly unappreciated in their roles as instructors, because some have been struggling to connect with their students in the classroom. UBC is comprised of a diverse student population, some of which come from cultures where gift-giving [for instructors] is commonplace, whereas others are of backgrounds where this practice is discouraged. 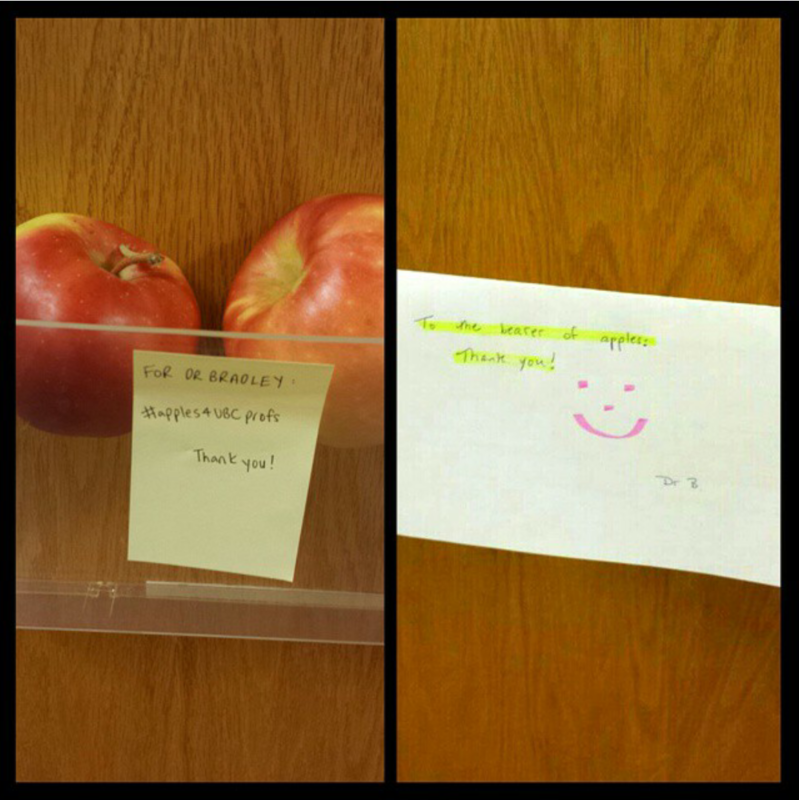 The symbolism of the quintessential “apple” is familiar for many North American instructors and students. Historically speaking, this symbol comes from the 17th or 18th century, where poorer farmers in Northern Europe and the United States would pay their children’s teachers with food, such as apples and potatoes. 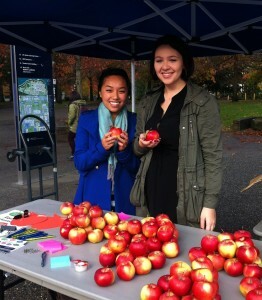 With the help of Land and Food Systems Undergraduate Society members (LFS|US) and Agora Cafe volunteers, we handed out 480 apples locally sourced from the UBC Botanical Garden (Apple Festival 2014) to students, who were encouraged to write notes of appreciation to accompany their apples. Alden Habacon, Director of Intercultural Understanding at UBC, is making a fresh apple delivery on his bike. 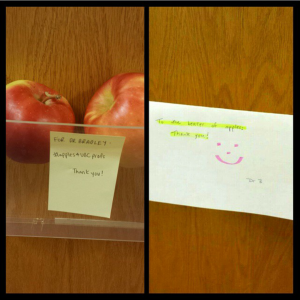 Joanna and Krystal of the Equity & Inclusion Office handing out apples. The event was well-received by students – most of them were happy to see a “no strings attached” event happen on campus. We are looking to improve this tradition for the future, so if you have any suggestions, please leave them in the comment box below. 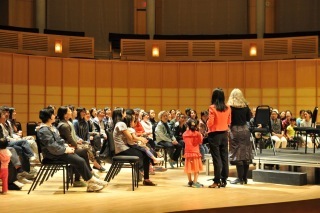 New Chinese-speaking residents enjoy welcoming event at The Chan Centre. On June 9, UBC invited members of the UNA civic engagement committee to a ‘Welcome Event’ at the Chan Centre for the Performing Arts. More than 70 new Chinese-speaking residents attended this event, which was preceded by a walk to the Chan from The Old Barn Community Centre led by UBC executives Alden Habacon, director of Intercultural Understanding Strategy Development, and Joe Stott, director of planning. They were warmly greeted at the Chan by Joyce Hinton, co-managing director. 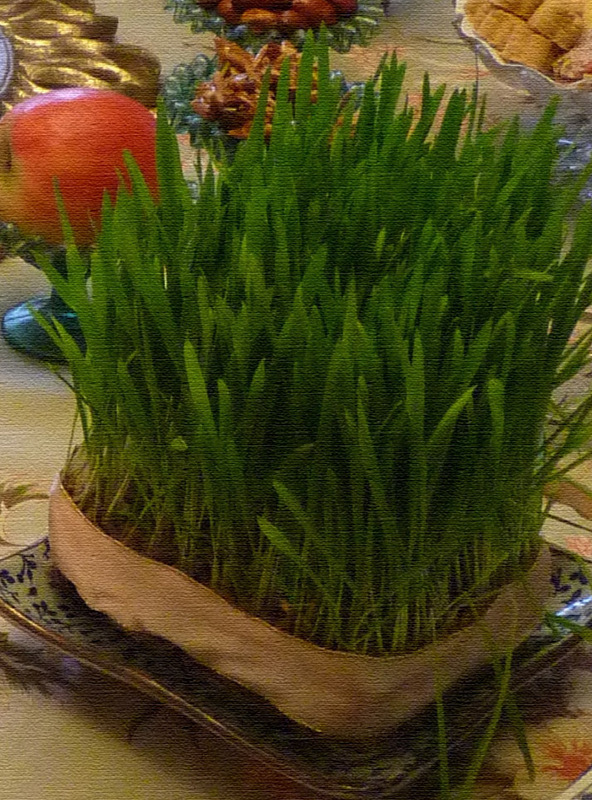 Happy Lunar New Year! Gong hey fat choy and San Nihn Faai Lok! (Cantonese), Xin Nian Kuai Le! (Mandarin), Sae Hae Bok Mani Ba Deu Se Yo! (Korean), Chúc mừng năm mới! (Vietnamese), and Akemashite omedetou gozaimasu (Japanese). 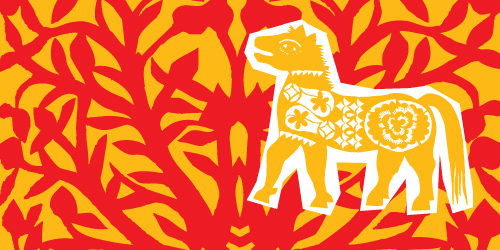 This past Friday marked the beginning of the Year of the Horse for Chinese, Korean, Vietnamese and many Japanese families all over the world. 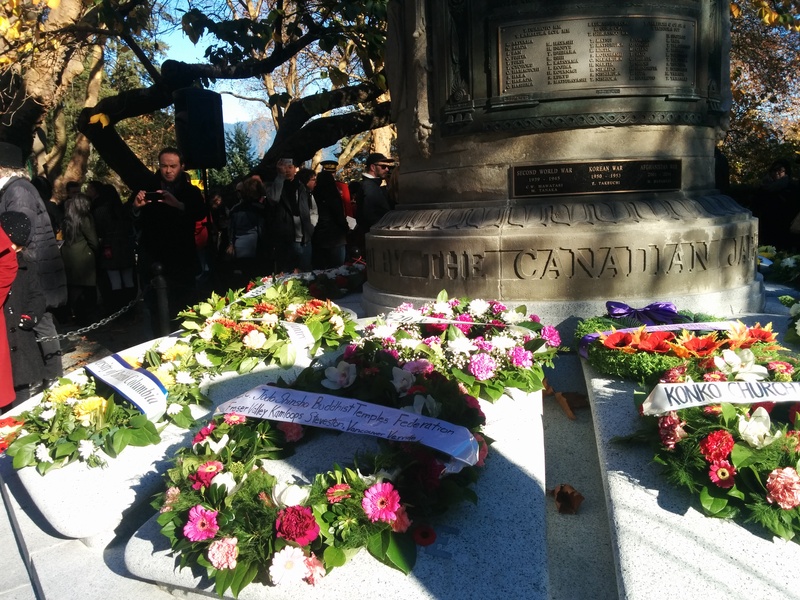 It is especially important for Vancouver and our community at UBC, as marked by the many celebrations on campus by various clubs and the countless activities throughout the city in the past week.